Check the availability page to enquire about your preferred dates. 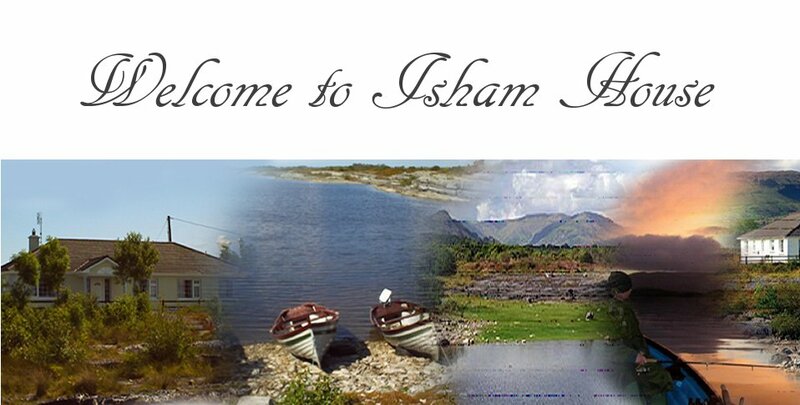 Isham Self Catering Accommodation is a purpose built Lough Mask Lake Shore Bungalow on a scenic secluded limestone peninsula of six acres with private access on the Eastern Shores of the lake, renowned for game and coarse angling. A Truly Magical Home On The Water! 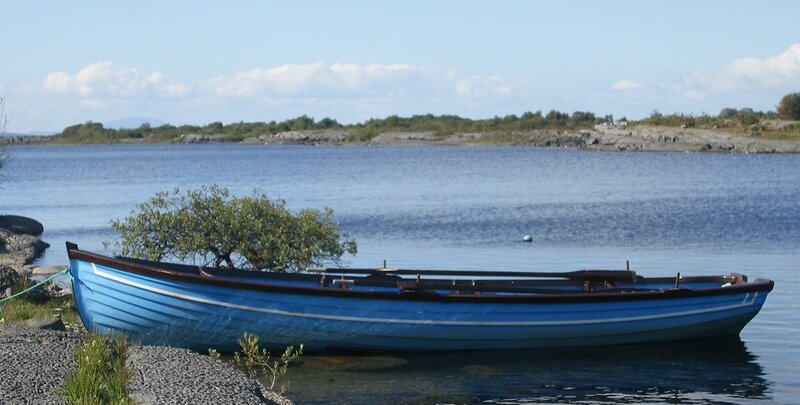 Boat Hire Available - see our Boat Hire page for information. 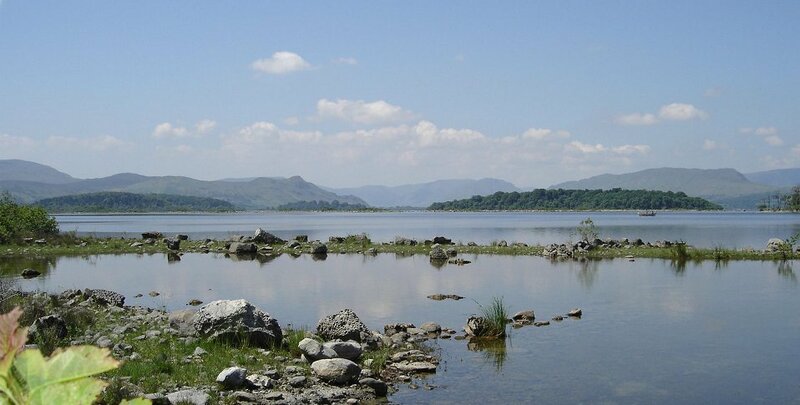 The Game Angling Season on Lough Mask has begun again for those fishing from Dringeen Bay. We look forward to welcoming back all Anglers this year and we look forward to meeting new Anglers. 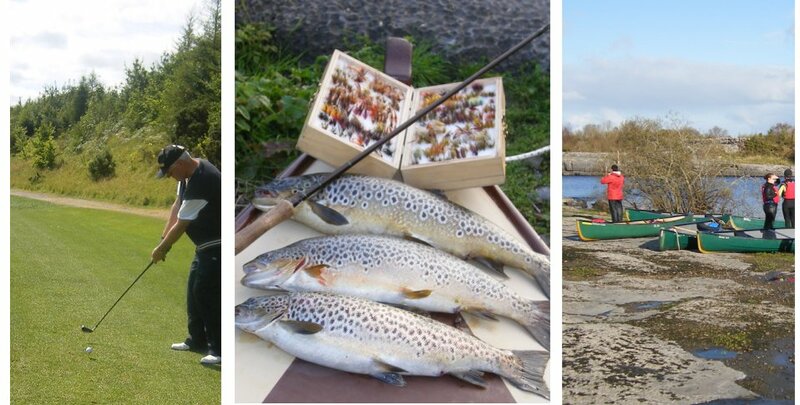 Contact us for all your boating and angling requirements and advice during the season. Back again - wonderful time. 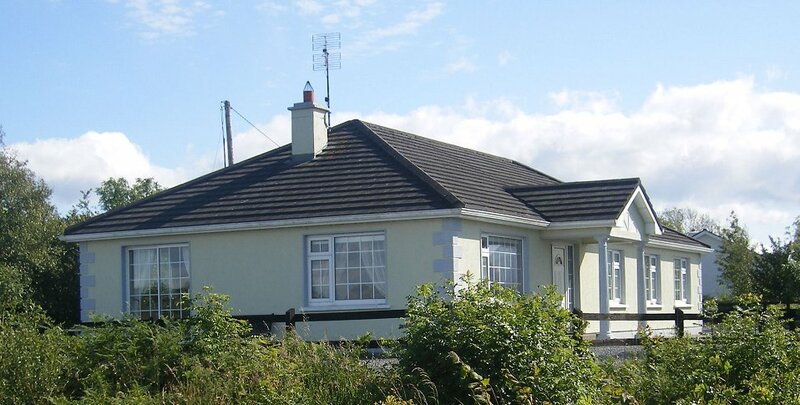 We enjoyed the Irish way of life! - Eckhard, Beate & Nina Preuβ. Germany.